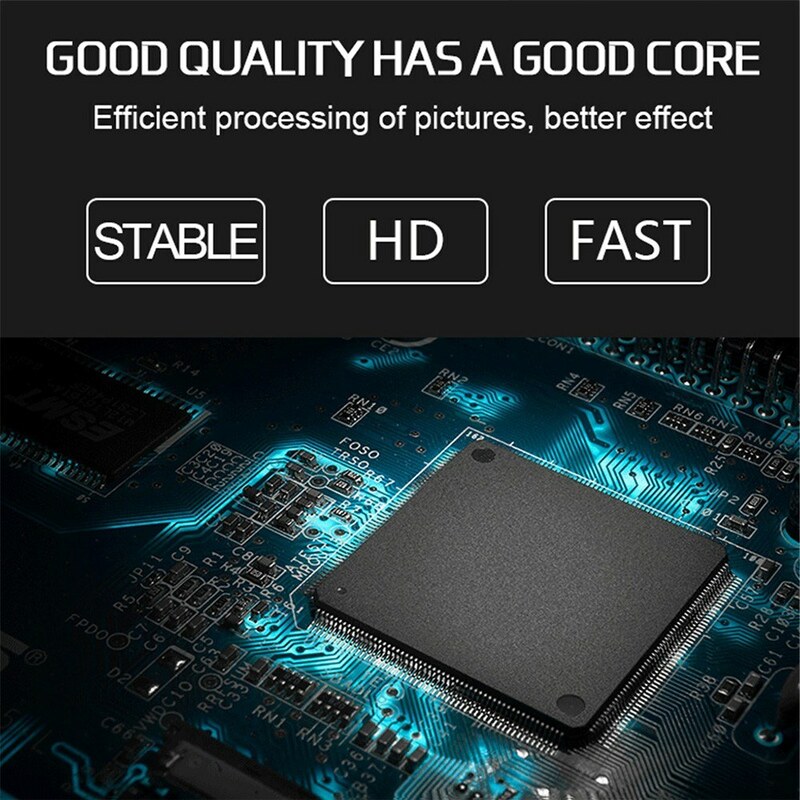 Mini 1080P Full HD Car DVR, which is designed with wifi, IR night vision, loop recording, and so on. 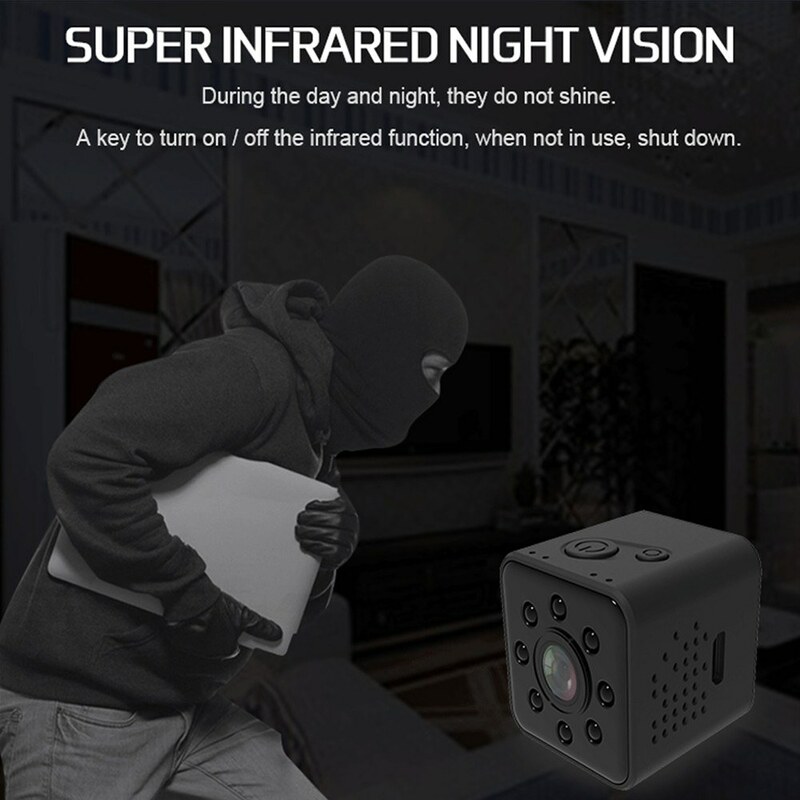 This wifi camera can give you a real-time video transmission and you can see clearly what happens in the darkness with the infrared night vision function. 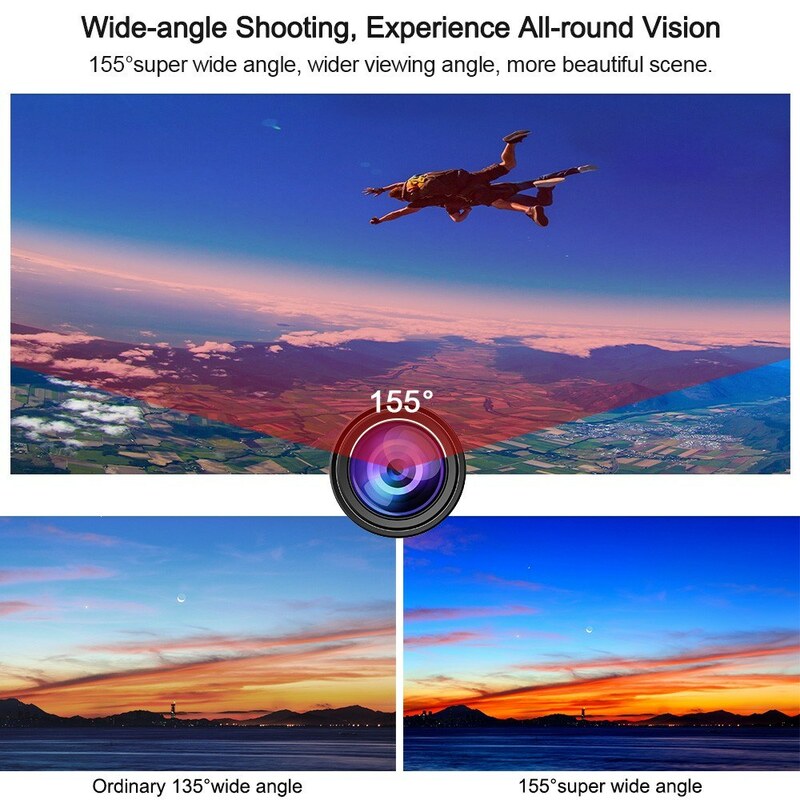 As well as the 155° wide angle can provide you a broad view. Besides, it owns a super lightweight and compact body. 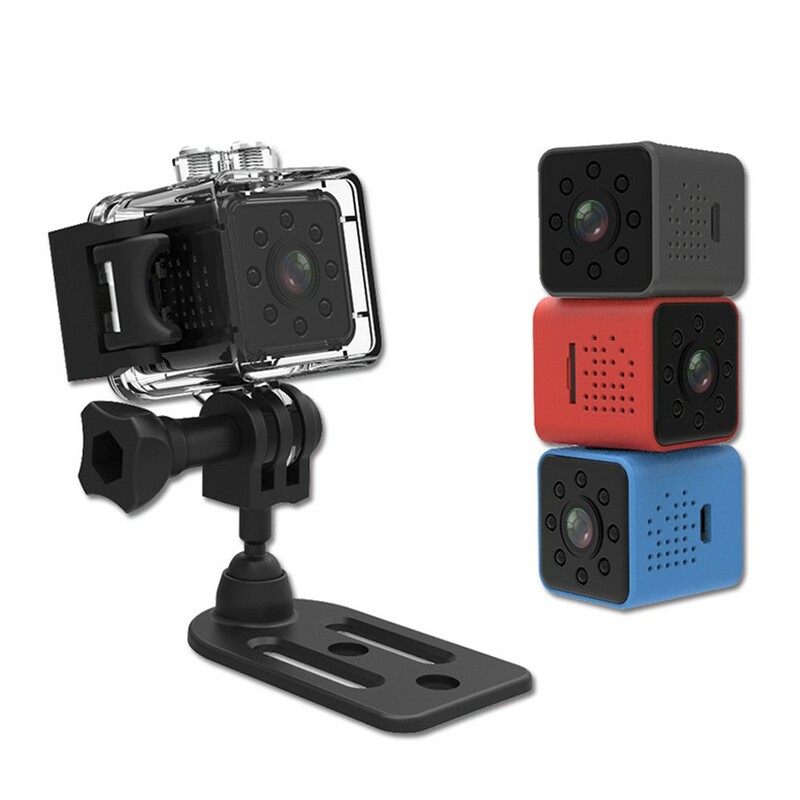 *Mini 1080P FHD Car DVR camera, featured with loop-cycle recording, motion detection and night vision. 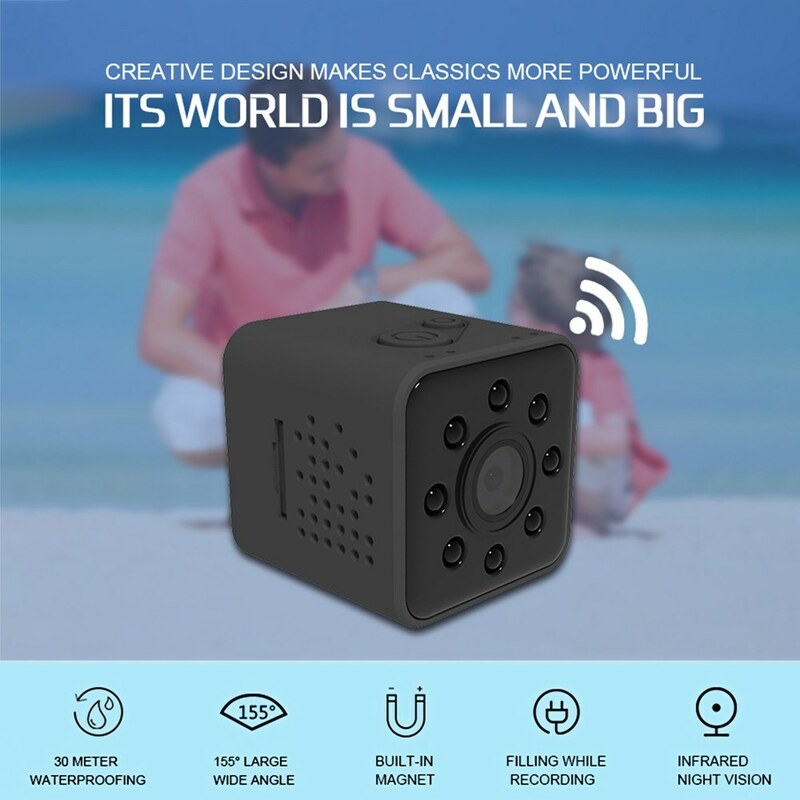 *This mini WiFi 1080P FHD camera comes with WiFi that can provides you with real-time video transmission. 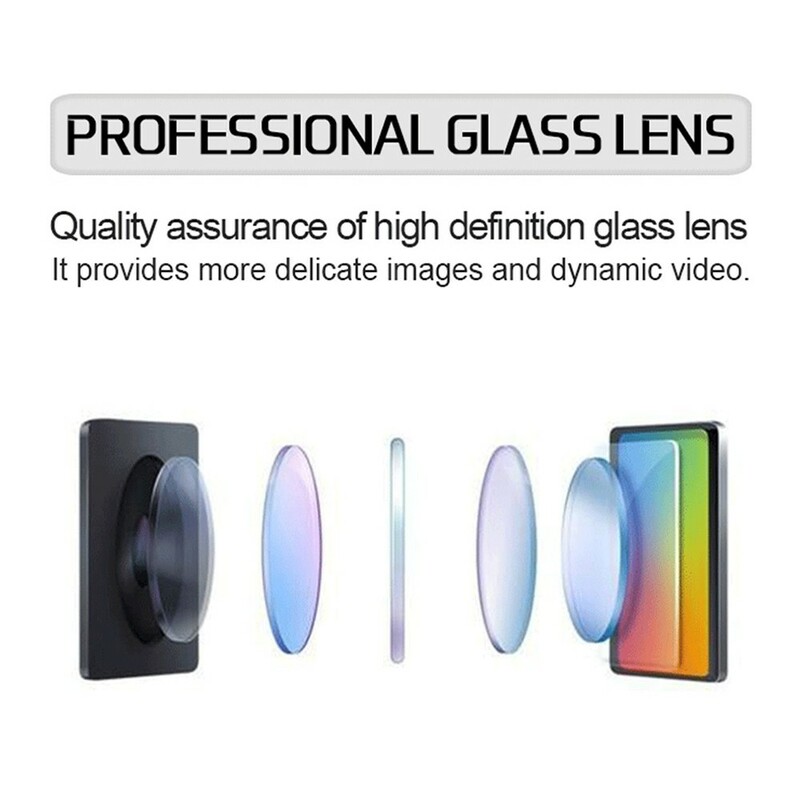 *155° wide angle, provides optimal and safer view sight and benefits reversing car. *Night vision distance is 3 ~ 5m that means you can see clearly what happens in darkness. 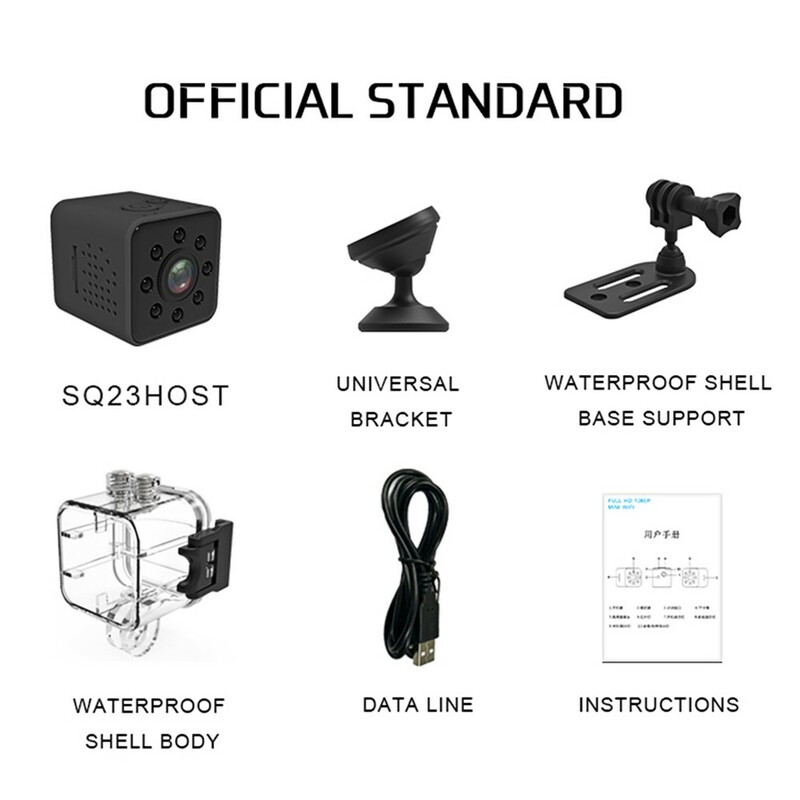 *Full HD Dashcam video resolution support 1080P (1920 x 1080), 1440 x 1080, 720P (1280 x 720). *Image resolution: 1.3M (1280 x 960), 2M (1920 x 1080), 2048 x 1536, VGA (640 x 480). 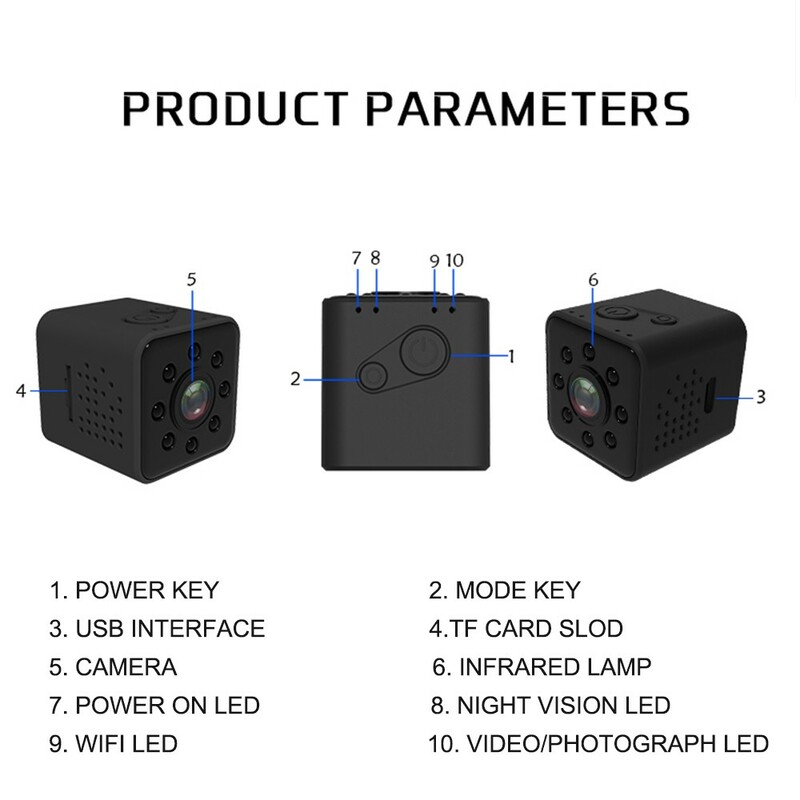 *A mini camera for traveling light and capturing fascinating moments, creating an enjoyable experience. *Support T-flash card, TF Card Supported: Max. 32G (not included), please make sure the card is inserted before use. 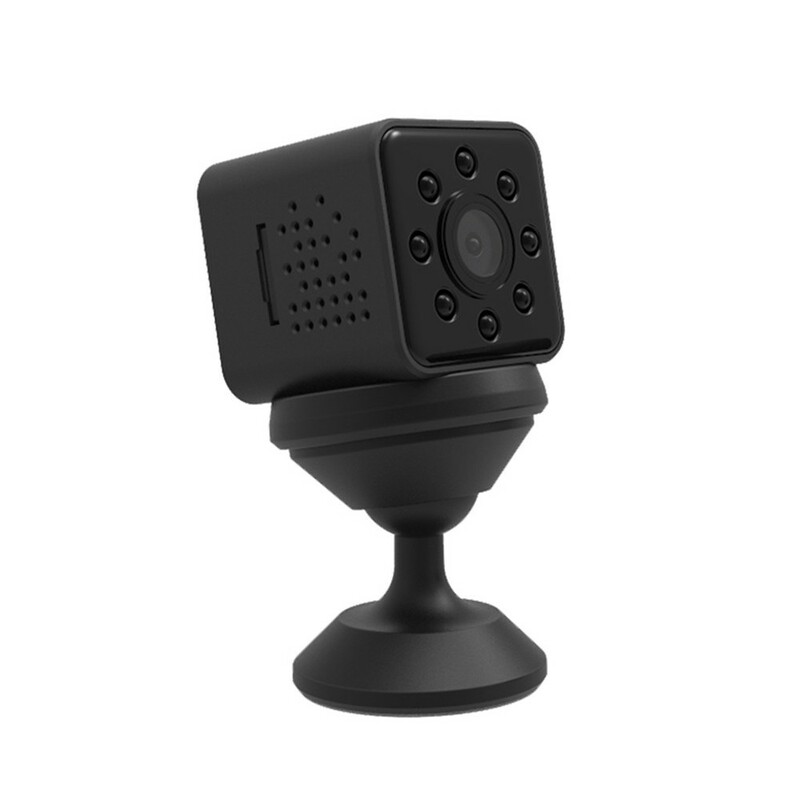 *Powerful magnetism, SQ23 mini camera can be attached to metal objects to recording exciting events.